Entrepreneurs get more involved into the generation of online business models and to reach that they require a website that works according to their needs. Sometimes great online ideas tend to fail because their websites don’t suit to their business model, making entrepreneurs believe that reach success on internet is something absolutely tough. Before starting any type of online business is necessary to get informed about web dynamics which is constantly improving with updates that moves us to restate the website and their positioning strategies as well. 1. Which is the objective of the website? Owners tend to think that a website is just another way customers can contact them which is inaccurate and make them lose potential of the site by having a low online presence. It is necessary to determine which is the reason you’re going to be online and which will be your business advantage. Website creation comes from specific needs of your business such as having updated data for customers, generation of online sales, greater coverage or because your business is focused on online activities. 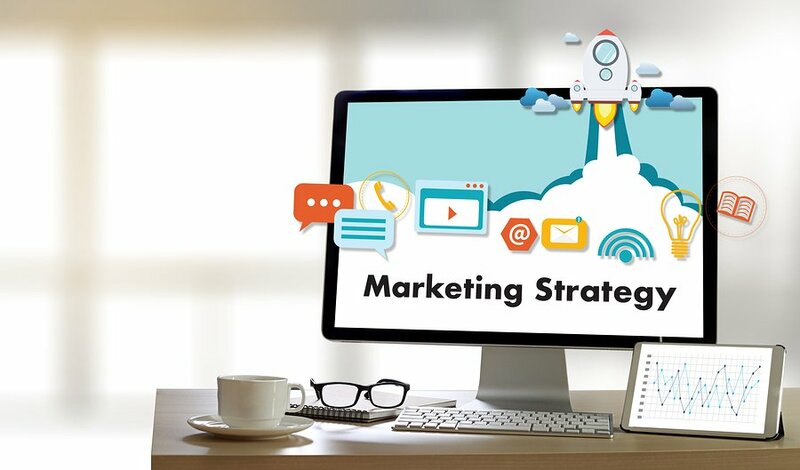 Having this clear it will be the guideline of your marketing strategy since it helps to see the course of the site and how customers will reach it as well. 2. Aim to social networking. When getting involved into social networking is quite common to believe that it is necessary to be part of all of them just to get more presence and customers which sadly ends in account’s abandoning. This promotes a negative image of the brand because of having abandoned and outdated profiles. It takes some time to analyze each of them (social networks) to find out that not all of them are what everybody needs; a SWOT model would be ideal to determine where your brand should be in social networking. A major advantage of social networking is that without mattering changes of Google’s algorithm you will always have the chance to keep working thanks to the browsers of each social network; so choose where do you want to be part of and manage the ideal development of your network to have always an online support space when the browsers don’t index. Knowing the customer is essential to determine the type of info to be included in your website, since text to images. Stop for a moment and think about if what you have in mind for your site is what customers expect to find out there; in this way you will be able to decide accurately the type of content presented in the site. A good option is to built your website in a content management system like WordPress, which permits you to quickly update the info keeping your site up to date. Customers get bored easily so it is necessary to set a plan for content updates to avoid it. By creating a blog is a convenient way to keep your website in action but it is also important to keep in mind customer’s interests and relate them with the business activity. There are certain contents that can be created such as infographics, academic posts, comments done about the industry and relevant news. Make fully use of them! 4. Responsive design is required. Websites which are not fully adapted yet to work on mobile devices are destinated to a complete failure. The necessity of responsive content generation increase day after day because customers access the web from their tablets or mobile devices. So, it is more than necessary to adapt websites to this new system in order to benefit an optimum access of the customer from any device. 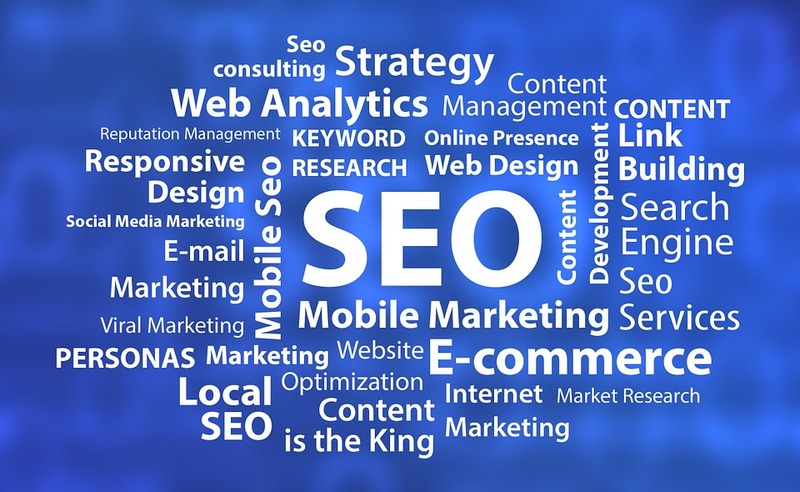 To keep your web alive it is important to have SEO strategies. For Google the management of renewed content is important and although it still represents a mystery for many how does its algorithm works there are already certain main points that help websites and that should be taken into account. One of the best implemented strategies is content complement with SEO strategy and feed it with keywords that facilitates the searches. To have a website that generates satisfactory results is necessary to set an action plan and chose a course to reach success; this cannot be done for one day to another one so to be patient is required to reach the goals in an organic way.